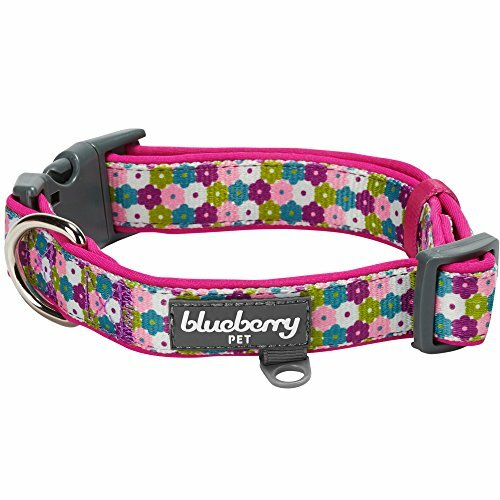 What supplies do I need to buy for my new puppy? I get asked all the time, "So, what products do you recommend?" If you are wondering as well, this page was written just for you. 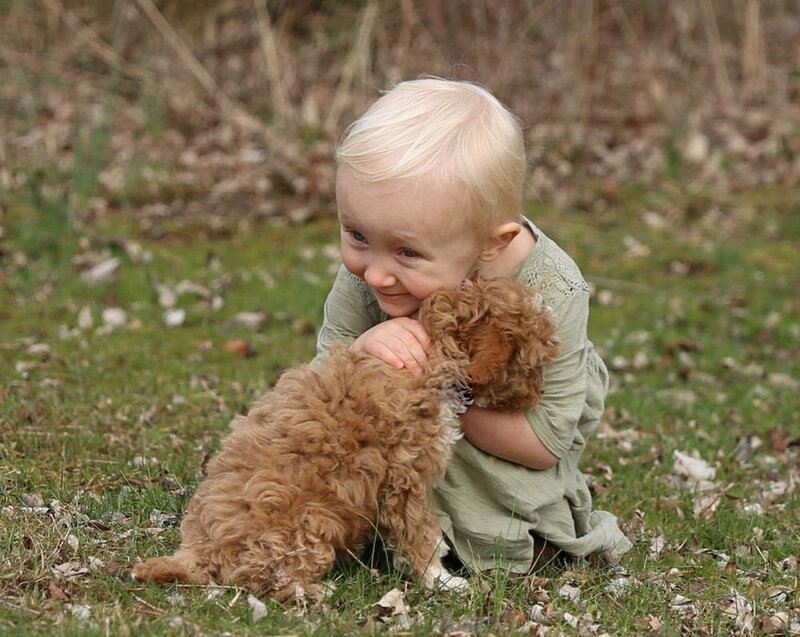 While written with small breeds as the primary focus, the tips apply to puppies of all sizes. 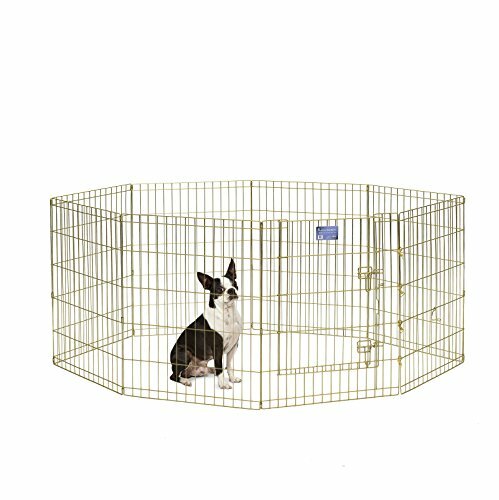 As for product recommendations, Amazon makes it easy to size up or down as needed for example, to accommodate a Cavachon you will want an overnight crate size of about 28” long is the smallest size I would order. If you have a Bernedoodle or a Golden Retriever puppy, 36” to 40” long makes more sense. Keep in mind, too large is better than too small, though if your kennel is really enormous, it can result in giving your puppy the option to potty at one end and sleep at the other. If your little hoodlum tries that strategy, moving temporally down to a smaller size kennel is the best fix. The average trip to the local pet emporium can be mind boggling. 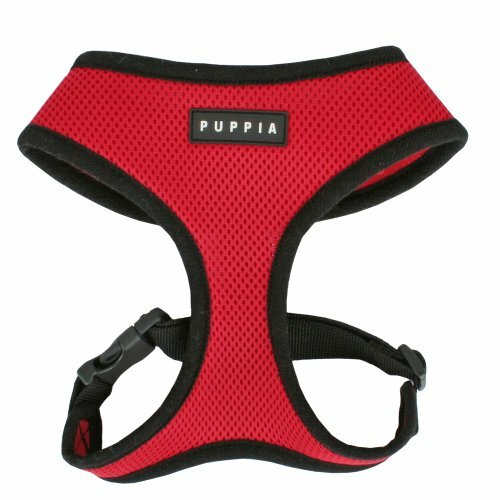 New puppy owners often have a long list of what they think they need for their new puppy. Yet they come home only to find they've forgotten some of the most essential items or, worse yet, spent a small fortune and ended up with a host of wrong or ineffective products in place of what they really needed. 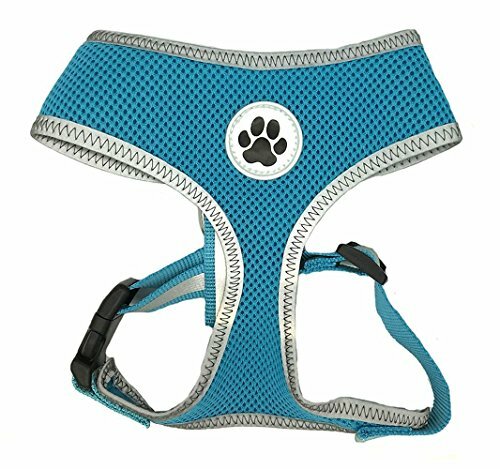 Here is a comprehensive list of low and higher budget items, all of which will make life with your new puppy a doggone delight! 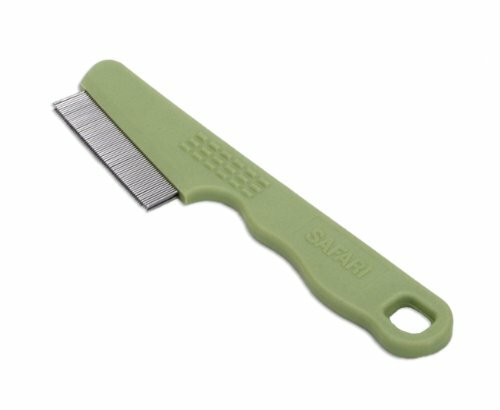 Keep in mind, you can pick and choose to a certain extent; but having the right tools in your hands from the very beginning of your journey as a new puppy owner will save you hours of time and much trouble retracing your steps back to the most family-friendly, practical, and effective puppy products on the market today. 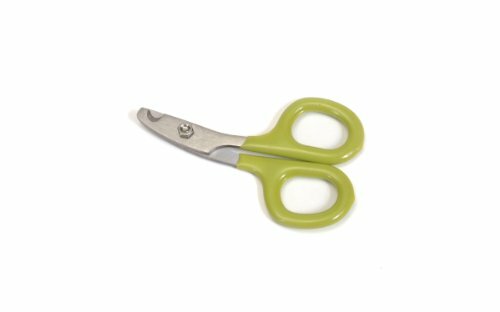 Disclaimer: I’ve put together this resource to make shopping for your new puppy as easy-peasy as possible. The blog receives a small fee from each purchase (thank you!) It doesn’t increase product prices but does help support the blog and the thousands of hours I’ve poured into it : ) If you’ve purchased a copy of the eBook, keep in mind that I’m updating all the time, you have free access forever, check back for new chapters and helps for living a happy life and (almost) stress-free life with your new puppy. 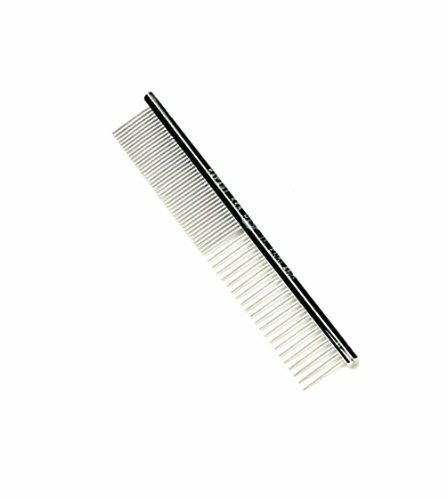 What supplies do I need for a new puppy? What car seat is best for dogs? 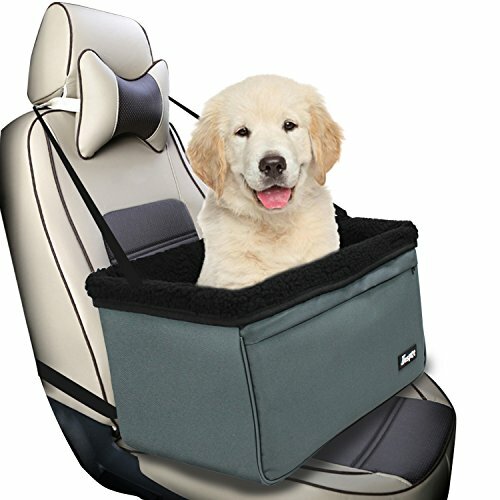 Keeping your puppy safe while riding in the car is best done with a seat that allows them to stay safely next to you as you drive and protected in case of sudden stops. 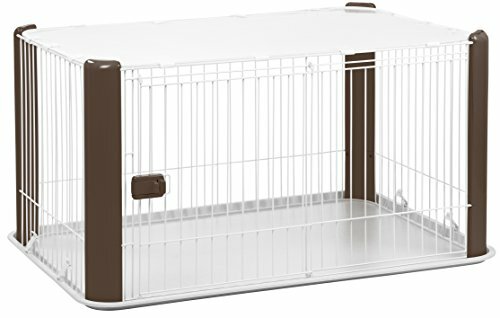 Which crate is best for house training my puppy? The first thing you'll need for that new puppy? A crate for overnight sleeping quarters. There are dozens of versions available. Many new owners come home with this open wire version, a serviceable option. 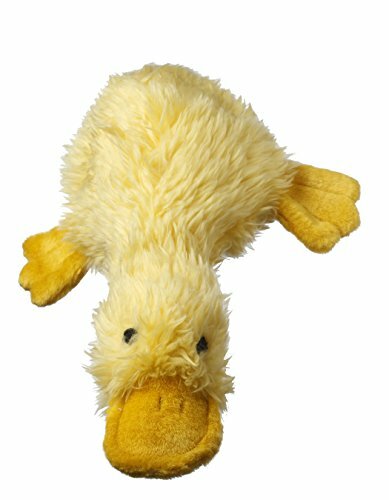 Moderately priced and good value, an excellent size for breeds up to 25 pounds adult size. 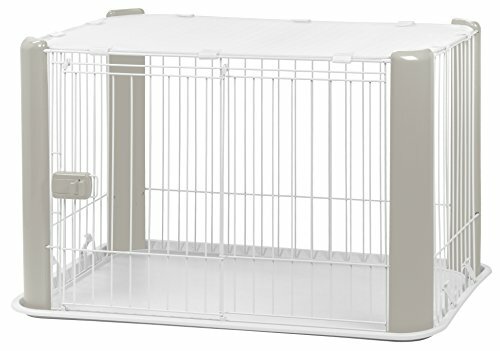 This utilitarian crate is small enough to ensure puppy stays clean overnight but not too cramped to be uncomfortable. 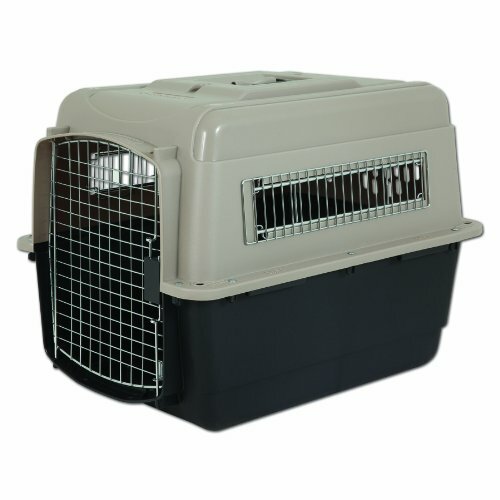 (Remember Puppy People, use a small crate like this one mainly for sleeping quarters at night. 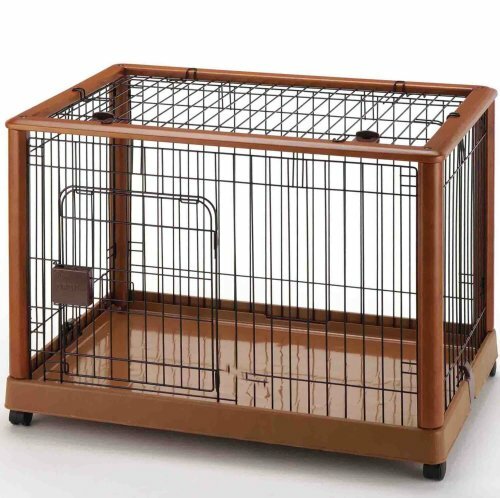 Short periods of daytime use are OK, an hour or two tops, any longer daytime crating needs to be done in a larger space like those listed below). 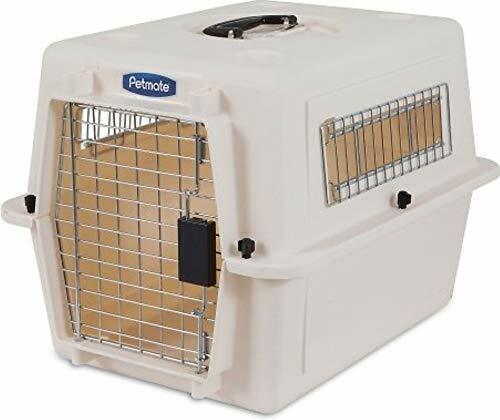 Though most Puppy People end up with an open wire crate like the one pictured above (Midwest Folding Metal iCrate), I actually slightly prefer (and I think puppies do too) the plastic Ultra Vari Kennel listed here or also below. I think the closed sides make the kennel feel more den-like to a small puppy thus making them less likely to soil there. It's not a big issue with me, so choose whichever you prefer. Just be sure to make good use of it, whichever you choose! 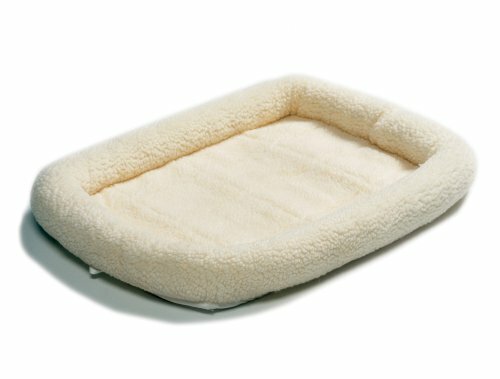 What kind of bed should I get for my puppy? Easily washable, accidents are going to happen. it’s a good idea to have an extra while one is in the wash. Cozy but not too warm. Your puppy comes with his own fur coat and can get uncomfortable. 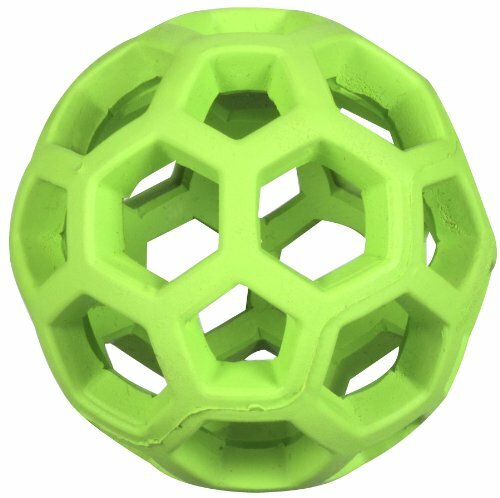 Small enough to leave a small area of the floor open in case your puppy chooses to lay on the cool plastic floor of the crate. 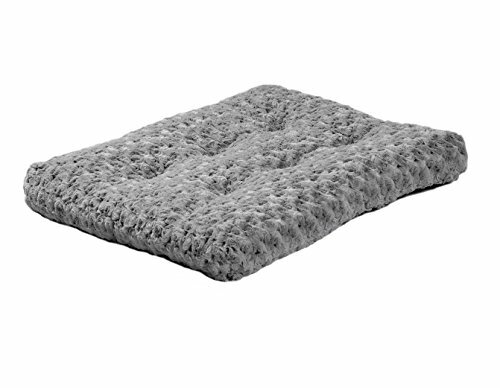 Easy to wash options for crate bedding. 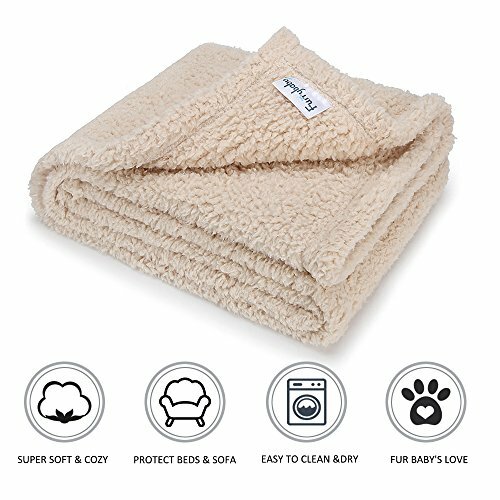 While your puppy is just getting the basics of crate training down it’s OK to use baby blankets or other soft bedding to make accidents easier to cope with. 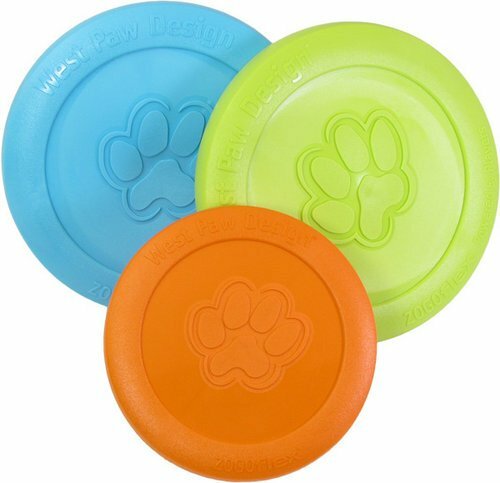 These are lightweight and will travel quickly thorough the washer & dryer and back into your puppy’s crate for a fresh set of bedding. Structure is the new puppy owner's best friend. I tell puppy owners to create a puppy-friendly space, in a room where you can put puppy's crate (or for a playpen, LOVE the Richell pen or the IRIS Wire, a bit pricey, but everyone who see's my Richell set up in my kitchen begs to take it home!). That becomes your puppy's main area until she's reliably house trained. Only give access to other parts of the house when your puppy has been out to potty, is presumably "empty," and tethered to a responsible human who can monitor puppy and prevent accidents. THE MORE ACCIDENTS YOU PREVENT, THE QUICKER YOUR PUPPY WILL BE HOUSE TRAINED! 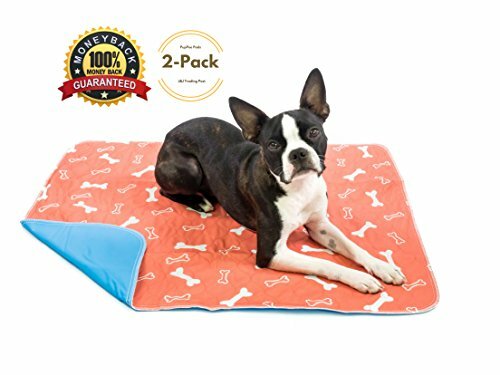 Washable & Reusable Pee Pads for Dogs - Puppy Training - (2-Pack) XLarge - For Housebreaking, Incontinence, Odor Control, Whelping & Travel - Fast Absorbing & Waterproof! 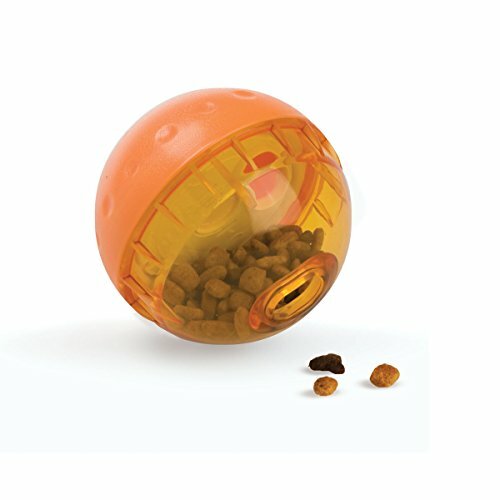 These little treat or kibble dispensers can help make your puppy a little more content to stay in his crate. 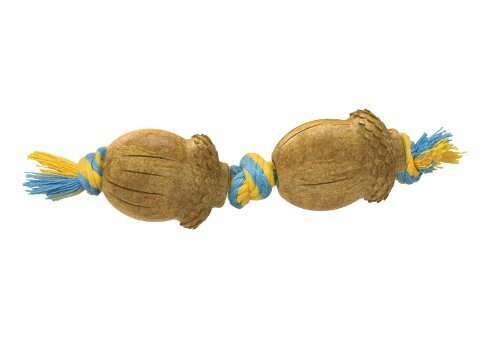 Non-toxic and good for little chewy babies! These Richell gates are wonderful. 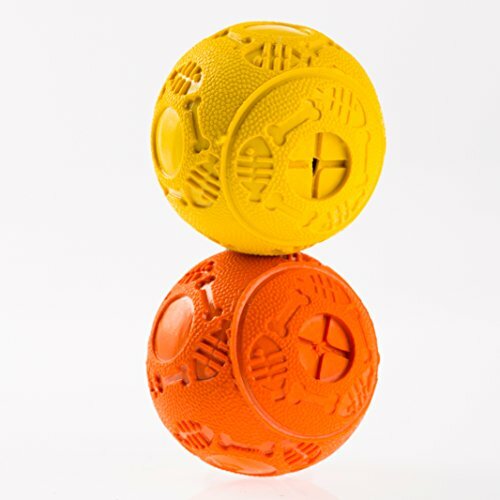 They are well made, look great, and are so functional. 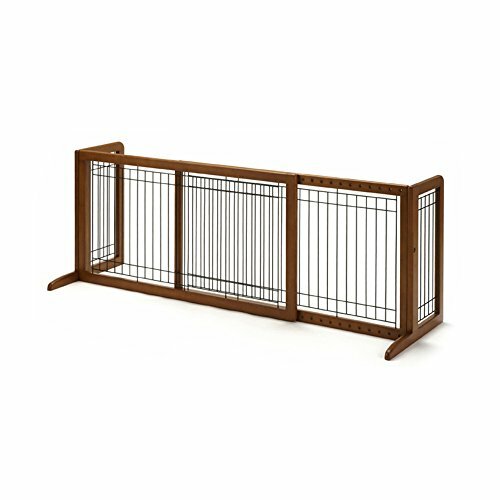 Highly recommended to create attractive yet effective puppy containment! 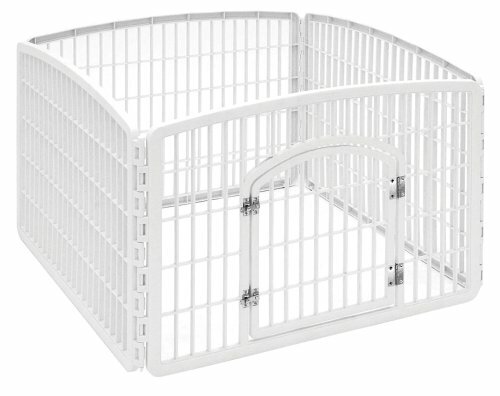 Use baby gates to create a safe-zone for your puppy. I suggest the kitchen or laundry room, or a family-central area that keeps puppy close to the action, but is a carpet-free zone. The fact that you'll want an area with an easy-to-clean floor, goes without saying! 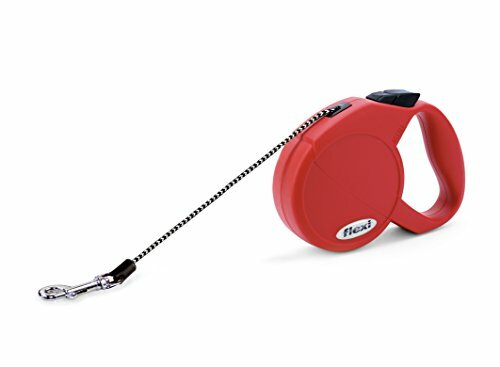 So now there's no excuse for not confining your puppy to an easy to clean carpet free surface! This 192-Inch model is a carpet lifesaver! If you have an opening that will allow a walk-through gate, even better! You'll appreciate being able to open doors with one hand. 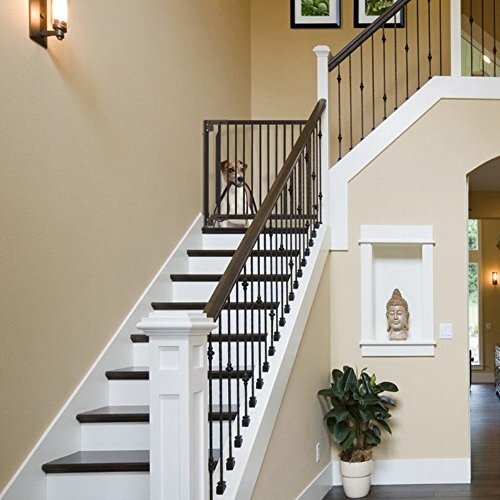 Stairs can be addressed easily, if need be, with the same sort of barrier. 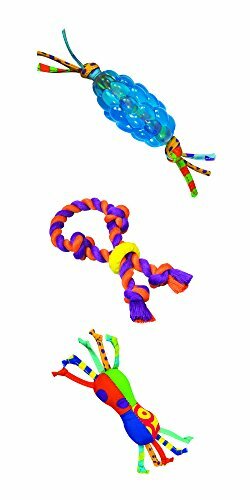 These little "Ex-Pens" are WONDERFUL to have in your new puppy toolkit! 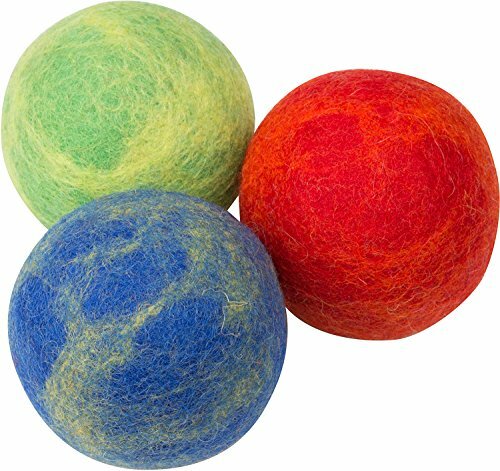 I've used these from our first litter onward. 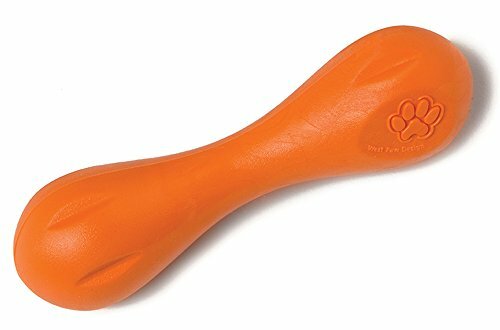 Always handy when traveling to dog shows, going camping, or anytime I want puppies safe and yet able to go potty and exercise a bit. 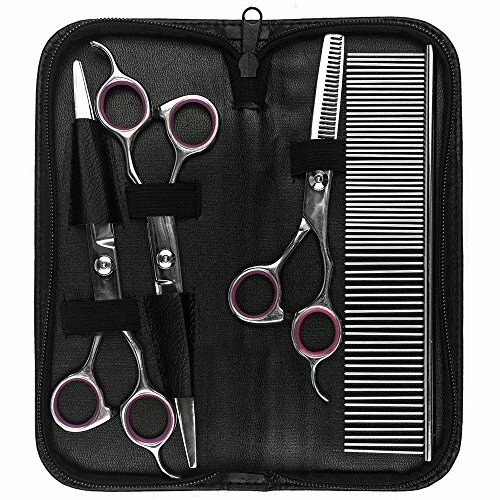 They are inexpensive and amazing! 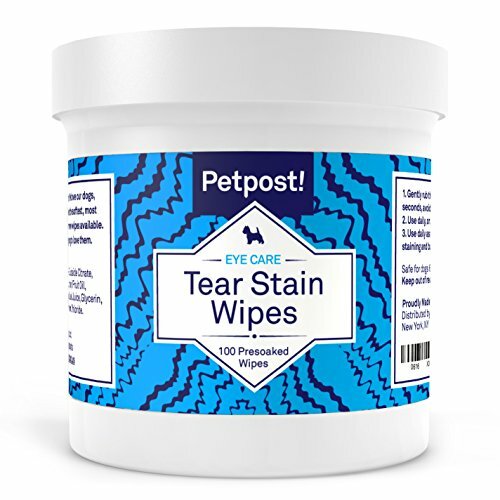 If you are potty training a new puppy, this single item will make the process go so much quicker. 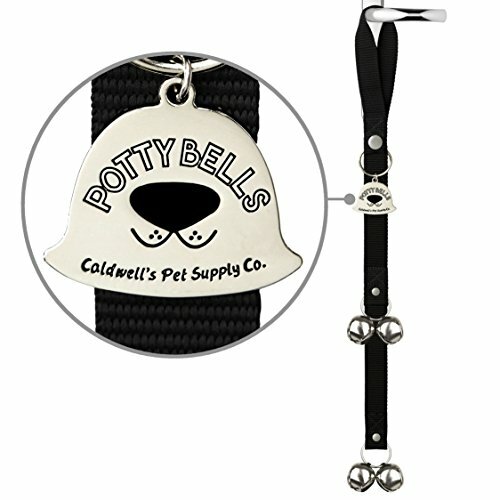 Young puppies are often reluctant to go potty while on the leash. Of course, that comes with time. This little pen set up in the backyard, in a shady potty-spot, works wonders. As one client recently told me "It works like a miracle!" Enough said! I recommend a combination of these for inside and outside the house. A quick and portable option when I want to have a small exercise area that can be moved and stored with little effort. 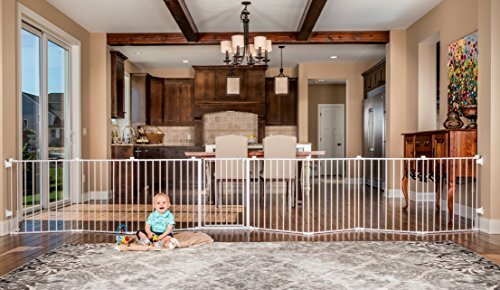 The versions below are nice if you have an open floor plan and still want a puppy play area (YES!) 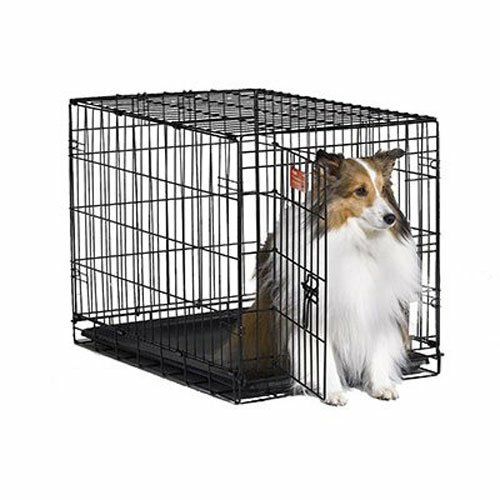 that will keep your puppy happy, and not just hidden away in a dark crate, having no interaction with the rest of the family. The white version is more of a square option for tighter quarters. 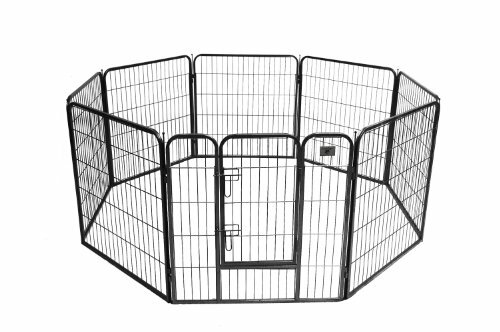 The BestPet is a super playpen to use outdoors, it's sturdy and has a black powder-coat finish. This is my favorite outside play area for families who lack a fenced yard. Puppies benefit immensely if they are allowed to run and play, and use up puppy energy a few times a day. "A TIRED PUPPY IS A GOOD PUPPY!" MY FAVORITE ADVICE TO NEW PUPPY OWNERS? Puppies that live on a leash with little or no time to just unbend, and romp to their heart's content or wear themselves out often result in puppies that chew, don't sleep well at night, and are generally more troublesome than puppies who have enjoyed daily periods of just being allowed to be dogs!" 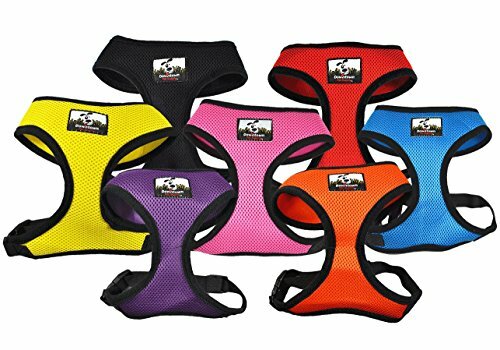 I recommend a combination of 4 inexpensive options to help your puppy navigate through puppyhood and potty training with ease! This size for daytime play area. Up to 3 hours at a time. 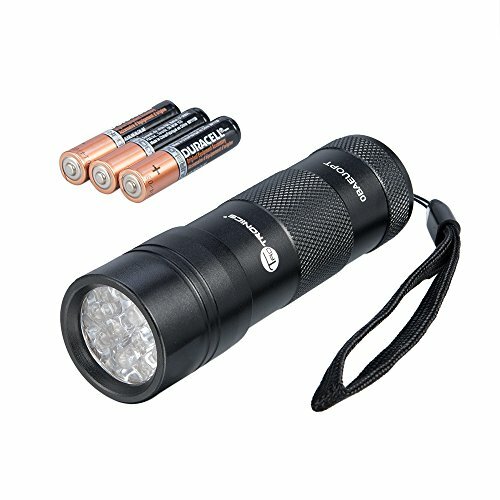 This size for night-time sleeping or traveling. Closed sides make it feel den-like and puppy cozy. 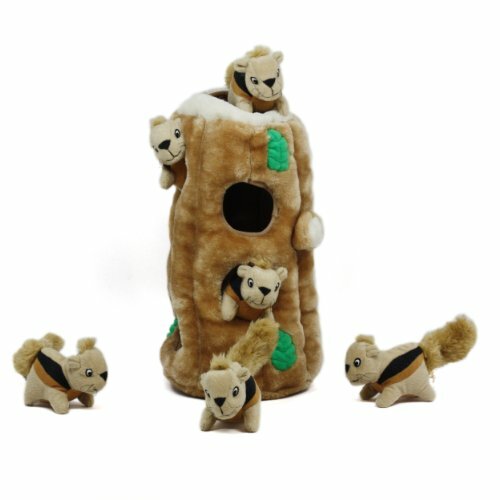 This works well as a larger play area and is big enough to put toys, a food and water dish and give puppy room to play when you go shopping. I love this for an outdoor portable potty yard! 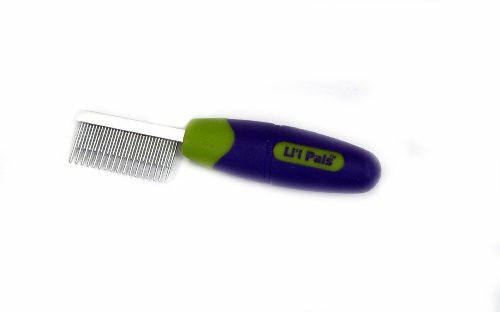 This single tool will help make potty training so much easier! Warning: You Don't want to get this one wrong! Traveling with Fido? You'll need the RIGHT SIZE under the seat carrier. 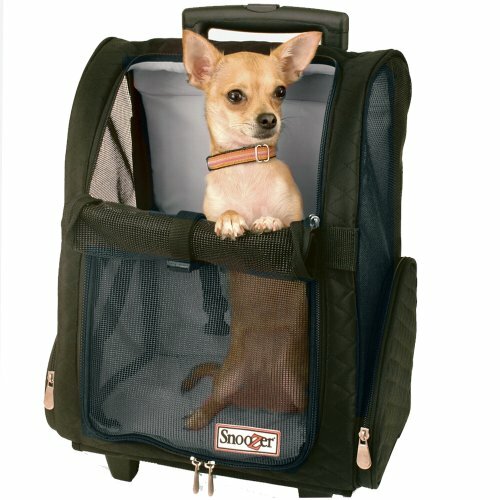 MOST of what is advertised is tooooo small for a comfortable journey for your puppy. It's no fun traveling with a cramped puppy, trust me on this one, get a large enough travel container! I've had owners rave about how much they like the Teafco Argo Petagon. I love the upscale look and rich textured fabric. 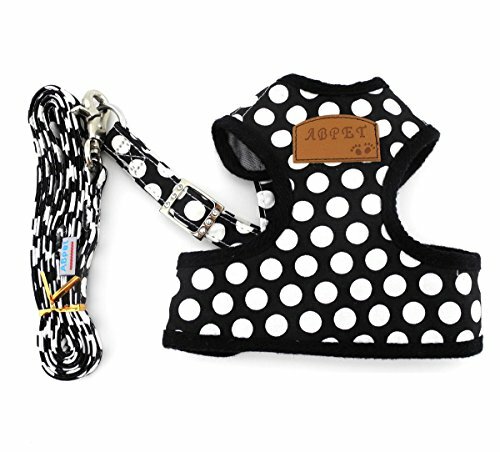 It's very nicely made and looks like it came from a ritzy doggie boutique! 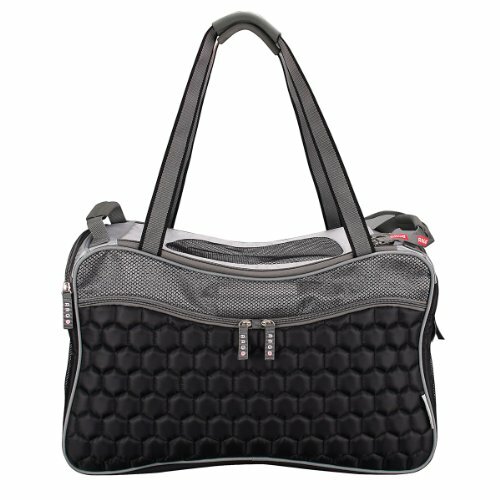 "We were hesitant about getting a bag that went beyond the dimensional regulations for pet carriers with Southwest Airlines, but we took the risk, as this one was "airline approved." The airline didn't hesitate to permit the bag, and most other people didn't realize that we had our dog traveling with us until we let him poke his head out of the top. I will say that the height and length of the large bag is really the max size that fits under the seat; but the width is narrow enough to allow for just enough space on either side to stretch my legs." 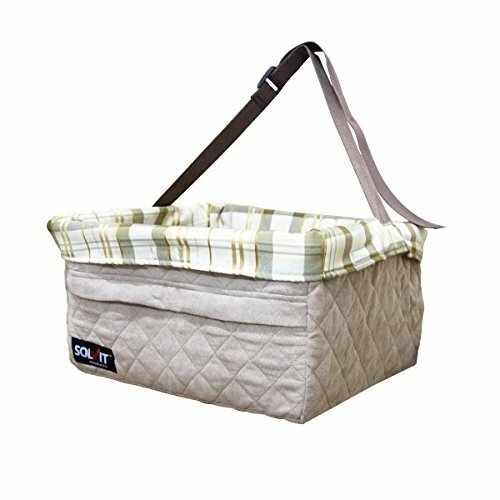 The Snoozer Roll Around also get's high marks if you want the ease of a pull-along dog trolley that, again, will fit nicely under the seat when you fly (read the reviews, this one requires a bit of fiddling to tuck it properly, but everyone loves it anyway!). Remember, your puppy comes fully equipped with her own warm fluffy coat. Sometimes a smaller bed leaves room for your puppy to cool off and lay on the tray of her kennel. You'll be surprised at how often, given the choice, she'll stretch out on a surface free of warm bedding. Of course, in chilly temps, all puppies love to snuggle into a cuddly bed, but giving them options is always a good idea. My favorite puppy training author. Your most urgent task as a new puppy owner? 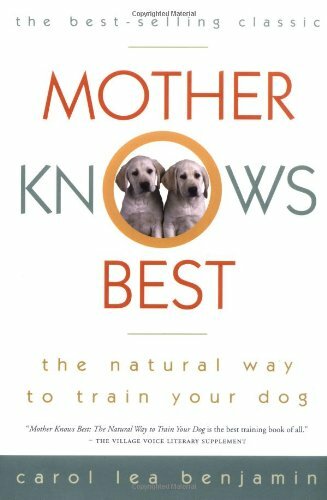 Learn everything you can about training your puppy from the right sources so you’ll have the knowhow to help you puppy navigate through her puppyhood with the least amount of drama (and frayed nerves). 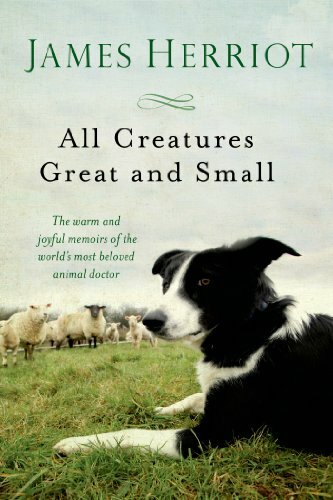 Carol Lea Benjamin remains my all time favorite writer of puppy and dog training books. She's funny and so very readable. Her books are illustrated with comical canines that help keep the pages turning. 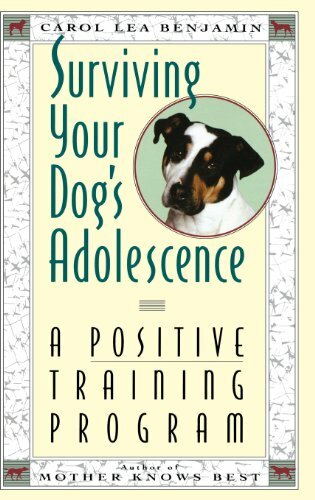 While her methods are extremely gentle and positive, she also knows that "100% Positive Dog Training" isn't always logical, or effective. Puppies need boundaries, and they need to learn about loving leadership. 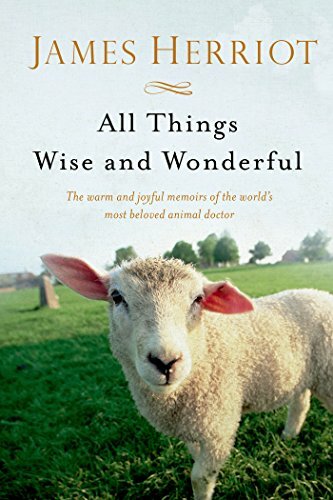 Carol writes with grace and wit, and she KNOWS DOGS! Enough said. Buy her books and READ THEM! 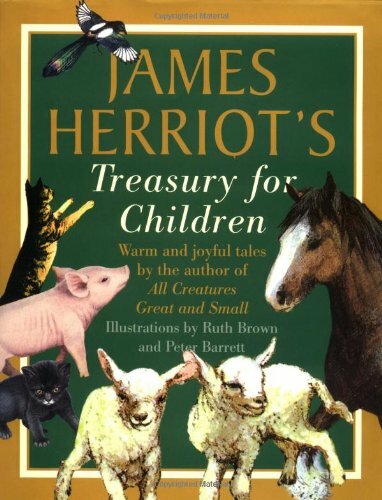 Dog Stories for all ages. 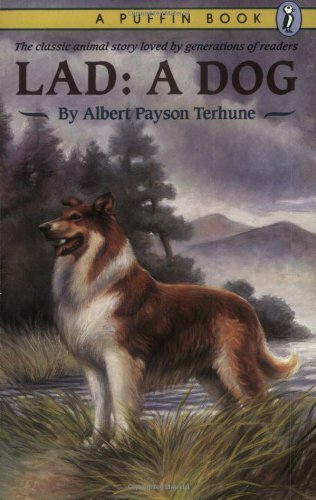 My love for dogs and the lifetime I’ve spent with them was kindled when I was just a girl, Lad A Dog was one of the first dog story books I read, if you have a dog loving child it is a must read. 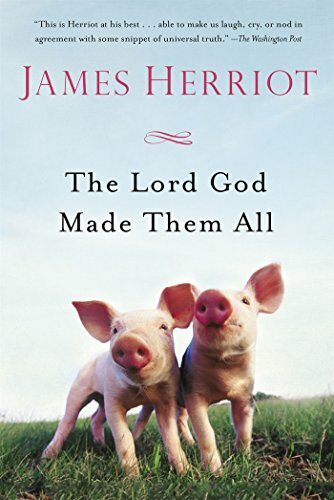 For something to peruse while you're snuggling on the couch in front of the fire with that new puppy, here are two of my favorite authors: Veterinarian James Herriot's books, set in England during the 30's and 40's, is at times hilarious, heart rending, and just great reading for animal lovers! 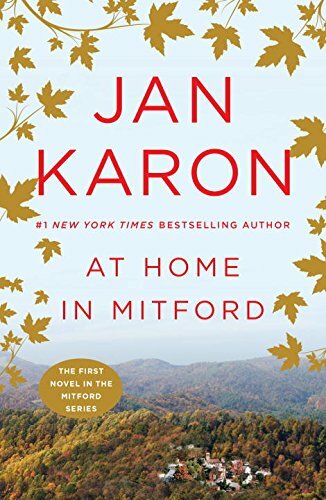 I cannot neglect to mention Jan Karon and her Mitford series. 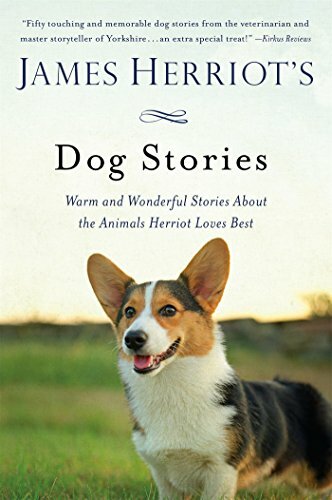 Abounding with canine humor, I give this one 5-Stars, to one of the best storytellers in America! Am I allowed to throw in a not too doggie title? 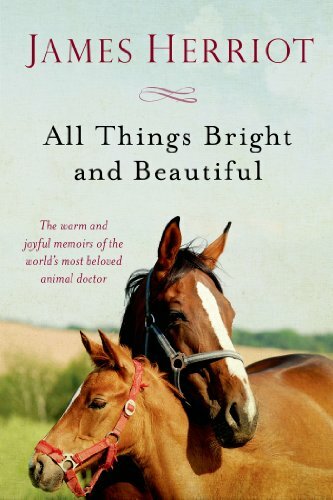 Jan Karon’s series set in a small town in the mountains is a special favorite, she is a gem. As CEO and founder (along with my good dog, Agatha) of Agatha's Pet Wellness, it's been my passion to help puppy owners keep their puppies healthy for the long term. If there was one lesson I wish every new dog owner would learn, it's that it is impossible for dog food alone to keep your puppy healthy for a lifetime. 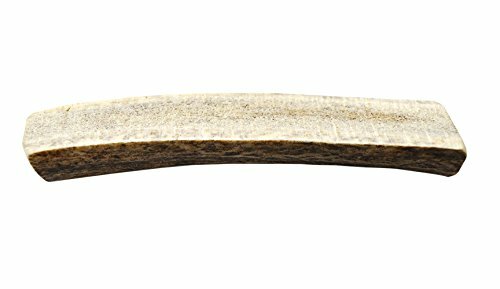 With the incredible health challenges our dog's encounter on a daily basis, from toxic flea control products and chemically treated lawns, to tainted rawhide's and dog foods that lack adequate nutrition. These real threats mean that we must take steps to ensure our puppies grow up to be healthy adult dogs. I know our products will help pets live happier, healthier lives, and it's my joy to share them with pet owners everywhere. If you don’t get any other supplement for your new puppy, get her on a high dose probiotic every day, for life. Don’t panic, the capsule is such an easy way to use probiotics (read how here) and protects fragile probiotic bacteria from contamination from yes, your fingers or a dirty spoon. Probiotics will thrive when handled properly, this brilliant delivery system protects them for you. Did you know that alternating probiotics is important to ensure a rich ecosystem of numerous strains in the gut? 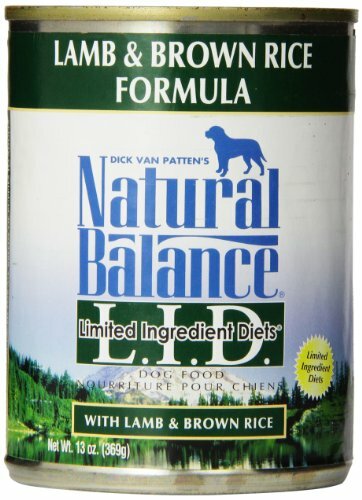 Our other flagship product, Probiotic Dog Essentials is blended with mineral rich organic Coral Calcium (an excellent source of more than 70 trace minerals). A powerful blend and economical if you’ve got multiple pets (just remember to handle carefully to keep probiotics thriving). Using a top quality shampoo is the best thing you can do to help keep your dog’s coat healthy & avoid problems like hotspots. 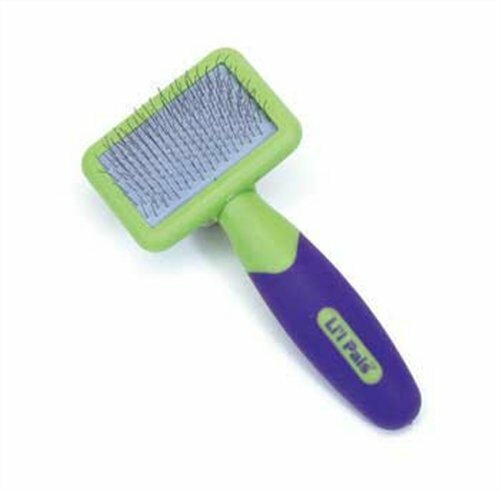 Keep your dog’s coat easy to brush and reduce shedding with one simple step. There's not much that's more worrying than a puppy who doesn't eat well! 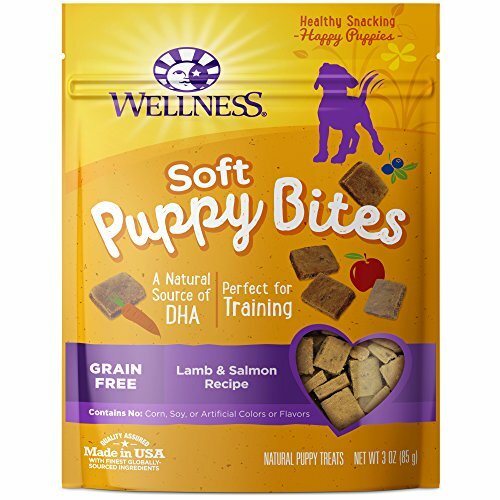 After feeding puppies, as well as our clients boarding dogs, for over 30 years, I've found a combination of really wonderful puppy - adult food options that will keep your pets eating well for a lifetime! I like to use a combination of people food liberally added to a great quality kibble. 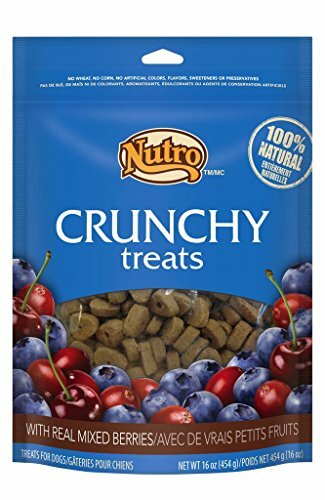 Puppy food choices - it's enough to make your head spin. I've decided that though there are numerous options (and opinions) of what is the best, those opinions change all the time depending on who you consult. 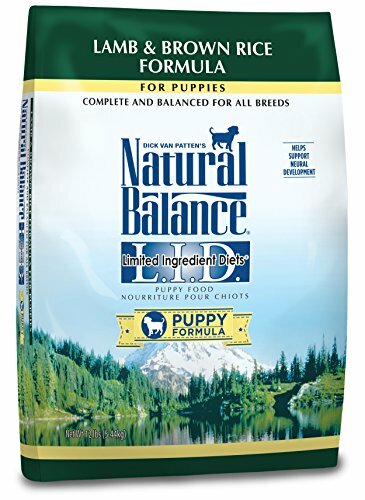 Natural Balance is a top of the line puppy to adult food with limited ingredients, no grain, and a proven track record of excellence and healthy, happy puppies to boot! 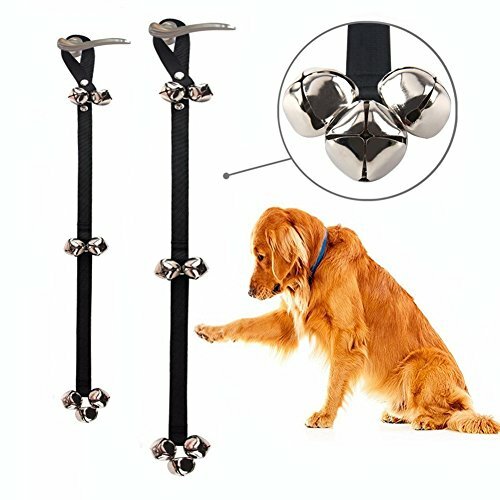 My MUST HAVE for new puppies! 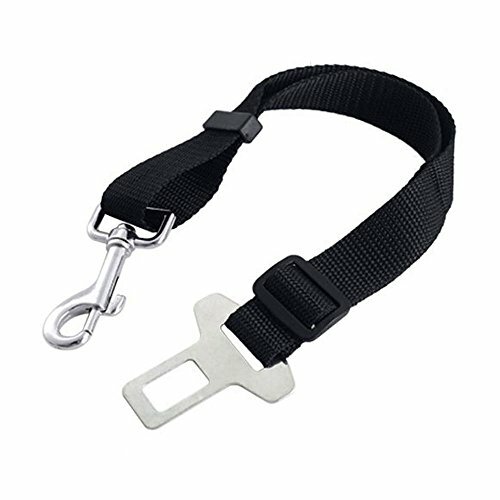 It is literally a life-saver for small or weak puppies, and more importantly, for the new puppy owner. 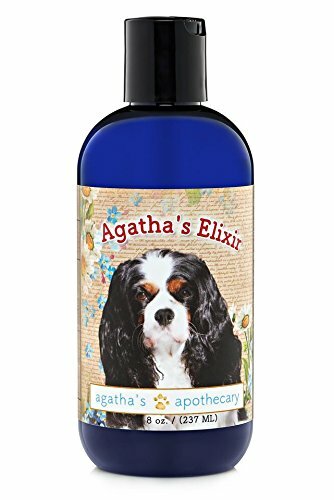 Agatha's Elixir is a yummy tasting, easy-to-use liquid, packed with prebiotics, enzymes, vitamins, and herbs that support your growing puppy in a multitude of happy ways. A squirt over the top of puppy's kibble helps to ensure that she will eat happily after the competition of litter-mates is a thing of the past. Puppies can be notoriously picky eaters, and puppy moms often spend a lot of time worrying that they are not eating enough. This potent little elixir will keep blood sugar levels stable, and over time will help your puppy eat with the gusto of a hound dog. Well, almost! 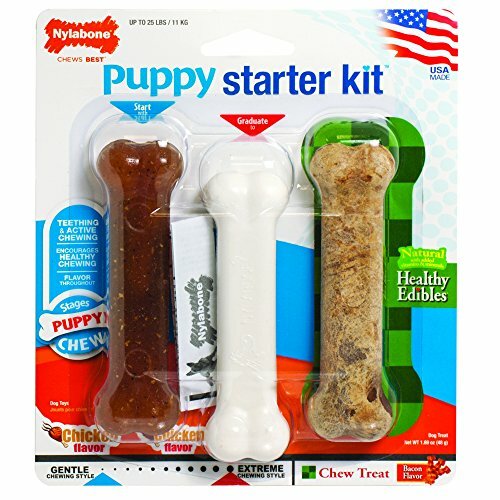 I'm not a fan of poor quality "junk food" for puppies, and always like to point puppy people to options like these. However, if you run out, always remember that a few Gluten-Free Cheerios are a great option too! Just remember, don't let your puppy fill up on treats, even nutritious ones. 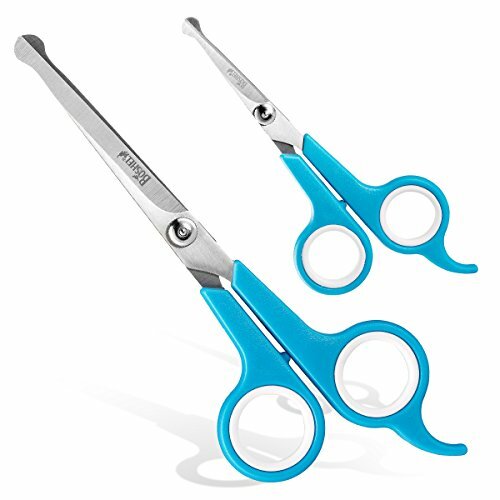 Use them sparingly as an earned reward to help speed along house training, etc. 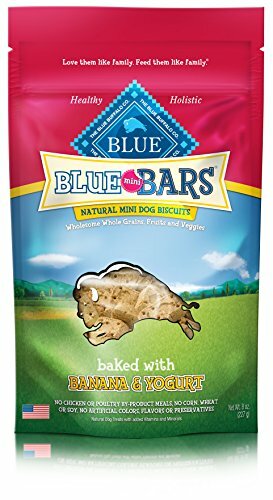 These Blue Buffalo Mini Blue Bars are more of a snack than a training treat. 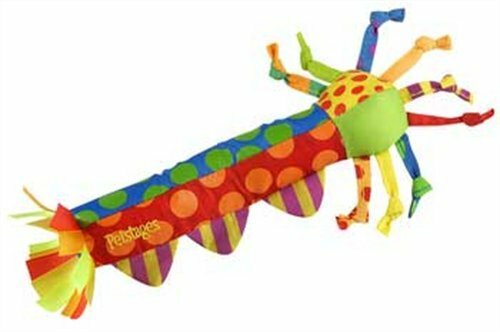 Nice to toss one into the playpen or crate when puppy goes in for a nap, or so that mom can cook dinner! 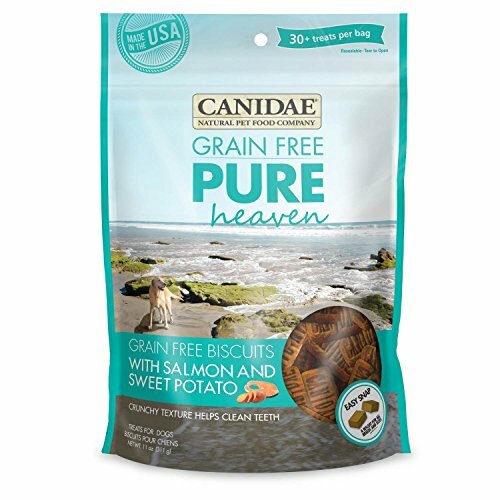 Canidae Grain Free Pure Heaven Salmon & Sweet Potato Dog Treats, 11 oz. 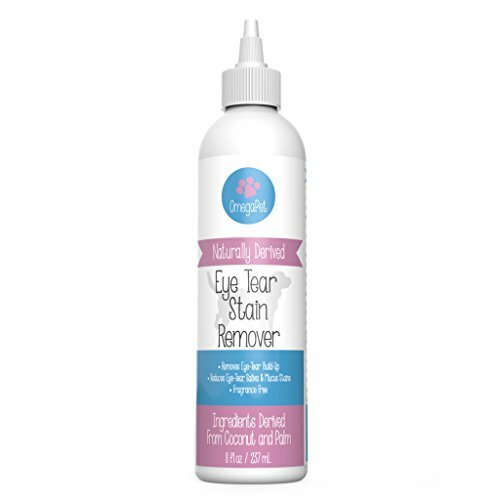 Be sure that you have a good quality stain and odor remover before puppy comes home. Rocco & Roxie make a great product. 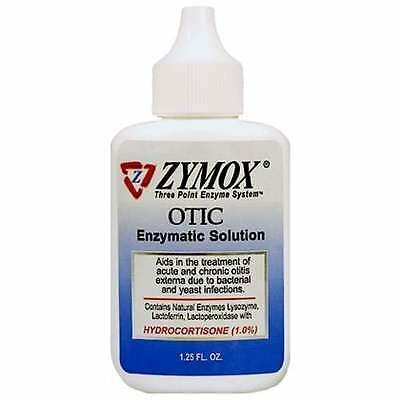 You want an enzymatic cleaner so the accident odors and stains are completely removed, not just covered over! 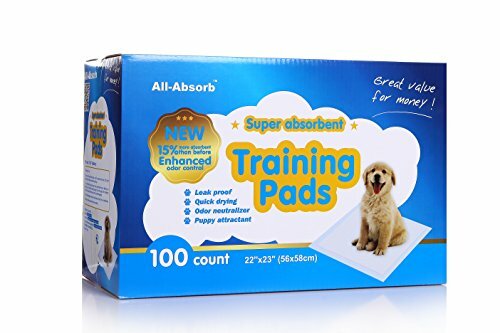 For those Puppy People who need an indoor potty option: If you've read my book on Puppy Training 1o1, you'll know that I'm not typically a fan of teaching a puppy to use pads in the house. I understand there are exceptions to every rule, so here are a few choices if you decide that it's necessary; in spite of the Puppy Diva's disapproval! Just get a bottle! Trust me, you'll need it. 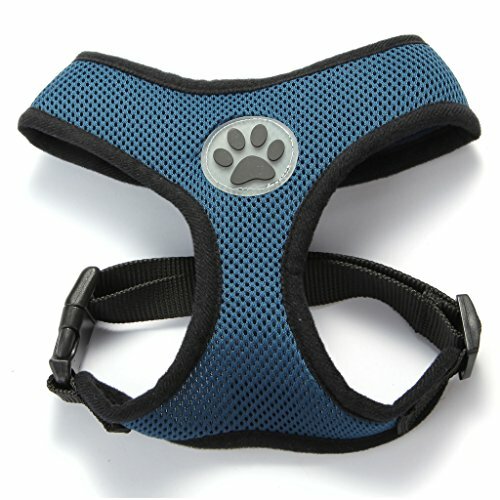 It will make any indiscretions, on the part of your puppy, a thing of the past! 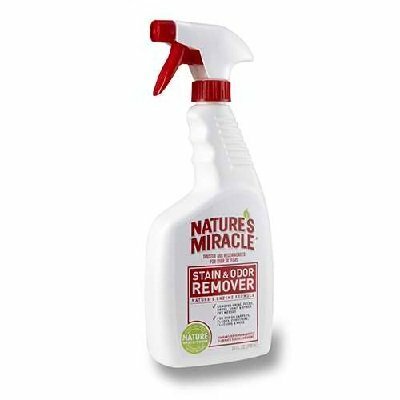 Use with lots of ventilation, it’s safe but yikes not pleasant smelling as enzymes attack urine crystals to dissolve them. Occasionally a frantic puppy owner will write asking how to stop a particularly icky habit, stool eating! EEK! Fear not, this little product sprinkled on your puppy's breakfast should make that problem disappear. Thank goodness! 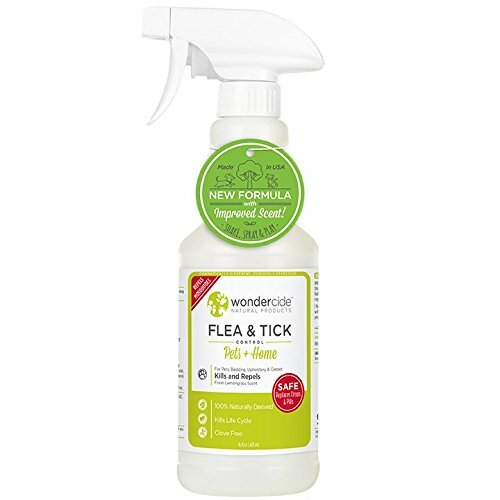 Controlling fleas and ticks while avoiding the dangerous chemical options at your veterinarians office isn’t easy but don’t despair, it’s easier than you think with the right set of products. It’s worth the effort to avoid the scary long-term effects of monthly insecticides, for your pet’s sake, not to mention for the safety of everyone who comes in contact with them. Neither of these precious little ones should ever be exposed to toxic flea control products! So what can you do to keep your dog flea & tick free? 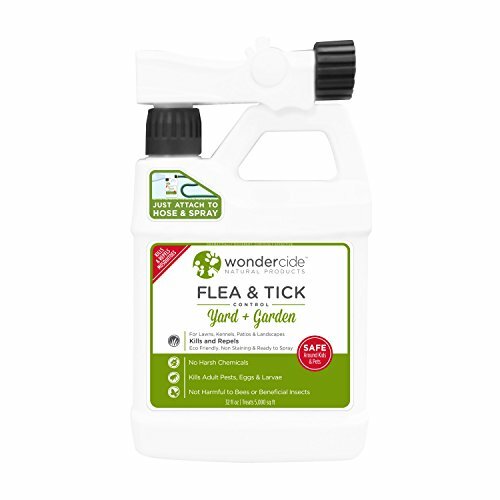 I'm a big fan of Wondercide products and their natural and safe options to deal with everything from mosquitoes at your barbecue, to flea and tick control on the family pets. They have a spray for your pet and another for your yard. Keep in mind, these are not nuclear weapons and will require faithful use to be the most effective. Step 2: Agatha’s Flea Free Naturally Daily food topping to repel fleas & ticks. I tell EVERYONE that when their puppy reaches 6 months of age, add a scoop of Agatha's Pet Wellness Natural Flea Remedy to their daily diet. Begin this routine a month before flea season starts to help your pet be a walking naturally repellant flea fighting machine. Flea Remedy works with garlic (safe for dogs I promise!) brewers yeast, Diatomaceous Earth and other pure ingredients to make fleas and ticks (and mosquitos too) avoid your dog and head to the neighbors unprotected pets instead, eek! It will take effort on your part but ditching health damaging flea control is a must. A combination of the right products will keep your pet flea and tick free, naturally and keep everyone healthier longterm! Of course you need lots of toys for that new arrival. 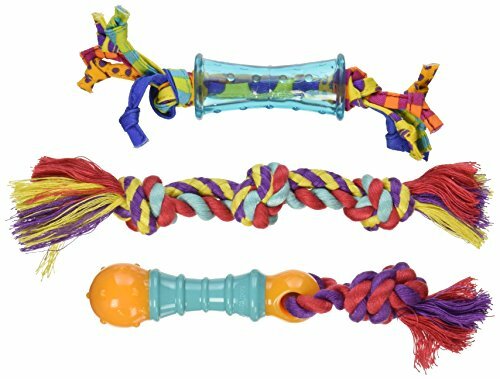 A good selection of toys will mean your puppy has safe options and will give your puppy both safe and fun options (perhaps instead of choosing your new area rug). 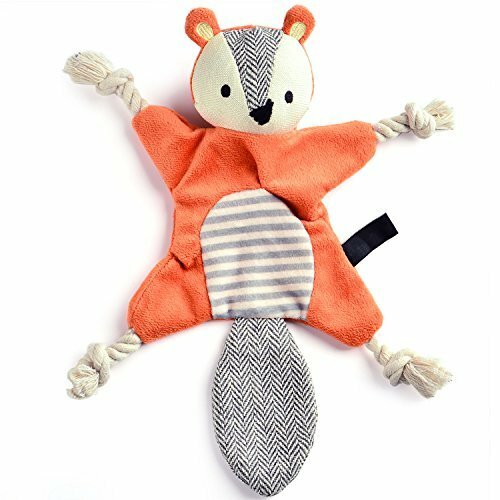 Don’t forget the plush toys, my dog adore these! Puppy with a heartbeat Crate Training companion. 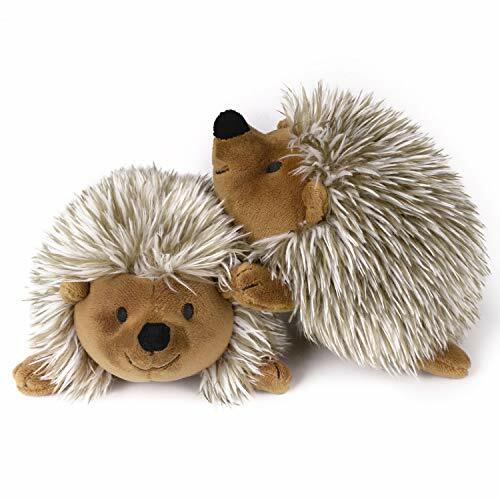 Some puppies are extra lonely during crate time, this is a soothing way to comfort with the soothing sound of a heartbeat (and a soft snuggly friend to sleep with doesn’t hurt either). 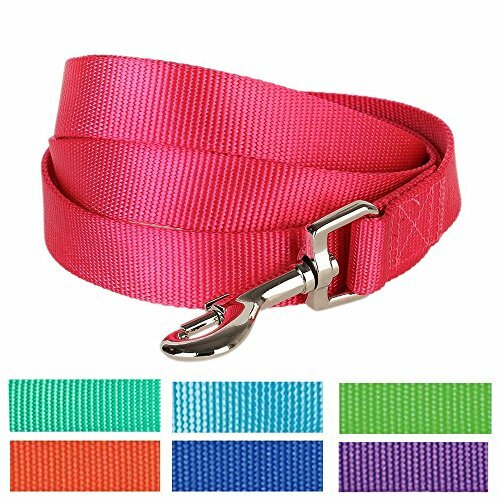 Let me start out by saying that I prefer a lead and collar (yes, the proper term used by the doggie pros is "LEAD"). Harnesses are popular, and I'm OK with their use, as long as we don't turn our puppies into sled dogs. Using a harness can encourage your puppy to pull, that's why we use them on horses. You don't see them pulling wagons with collars on their necks; point made! Add a teaspoon of Healthy Coat Conditioner to make an amazing leave-in conditioner and detangling spray! For those times you can’t bathe that smelly dog, Fur Freshener to the rescue! 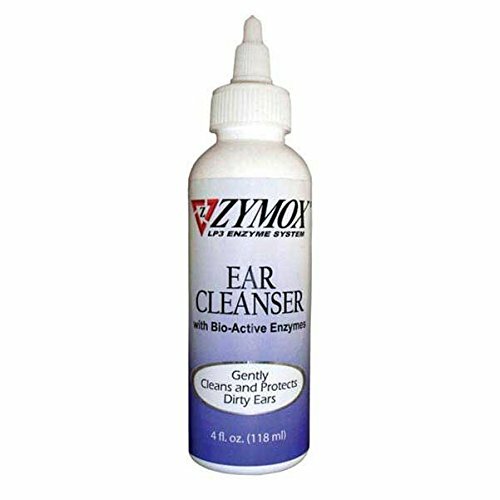 All natural enzymatic spray with light notes of lavender and bergamot remove (not hide!) doggie odors fast. Just mist your dog, his bedding, rugs, anyplace your fragrant Fido chose to share that not so nice doggie fragrance! 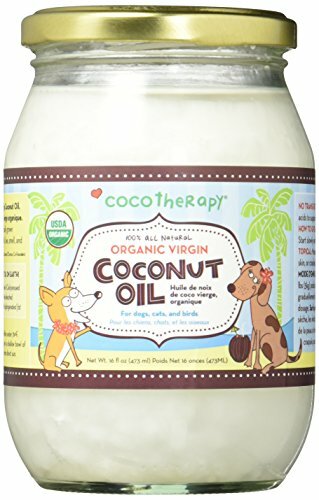 A rich source of medium chain fatty acids, coconut oil reduces shedding, cures itchy skin, eliminates bad breath, and eliminates parasites naturally. 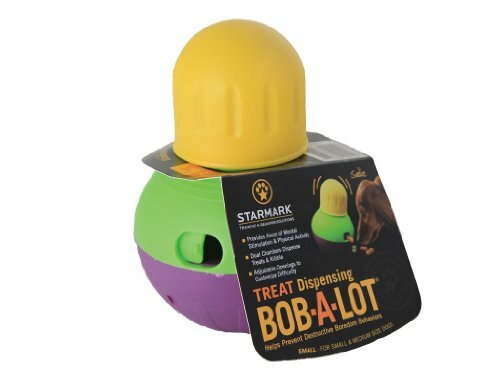 It's a wonderful easy-to-use product for daily canine health! Those are some of the reasons I use the Norwex EnviroCloth here at Foxglove Farm. 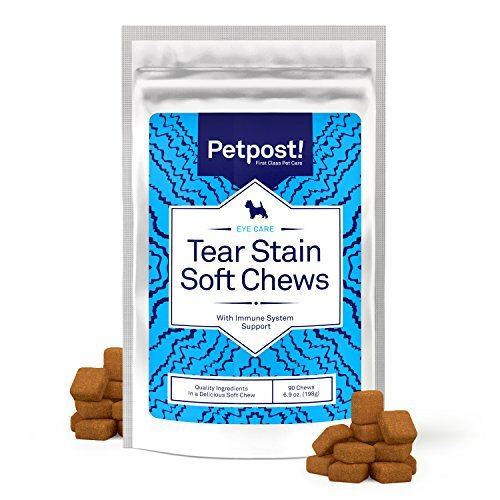 The micro silver antibacterial agent in these cloths do wonders for our puppies, and us! Super absorbent. Lightweight. BackLock micro silver antibacterial agent. Cuts drying time. When puppies' muddy and wet feet come in from romping and playing outside, the pet mitt comes to my rescue!